A Touch of Class Salon and Spa is dedicated to providing our clients with a positive and memorable experience. We strive to provide the highest quality salon services through our technical experience, talent, and exceptional customer service. 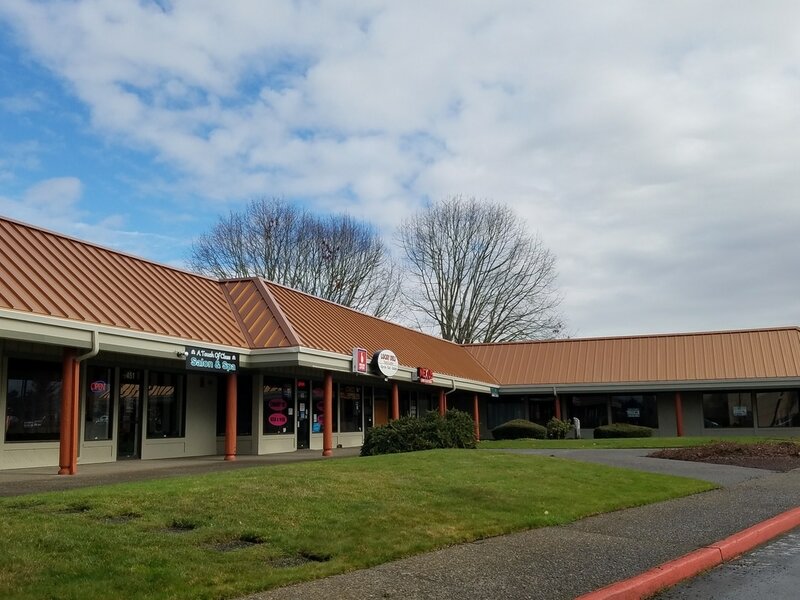 We are conveniently located in the parking lot of Gresham Goodwill store, on the corner of Burnside Rd. and Kelly Ave. We are directly across Burnside from Les Schwab Tire Center and Wendy's.
" I have been going to Jenae for over 8 years and have never had a bad hair cut. I wear my hair short so I see her every month. NEVER has she had an off day, my hair always looks great when she is done. She also colors my hair and it always looks natural. I drive from Vancouver, WA to Gresham, OR just for Jenae. The drive is worth it to me to have Jenae take care of me and my hair.." Diana S. - Vancouver WA. ​"Dee has been my hair stylist since 1992. I always receive amazing compliments on my hair. I appreciate dee's skills and professionalism." Marlis Brown - Vancouver wa. ​" Jenae is amazing...her experience with hair color and cuts never ever disappoints me...I have never put such faith in a stylist as I have with Jenae and she never let's me down." Kris Bennett - Gresham Or.